You can build wealth while investing in the stock market, but you better know how. 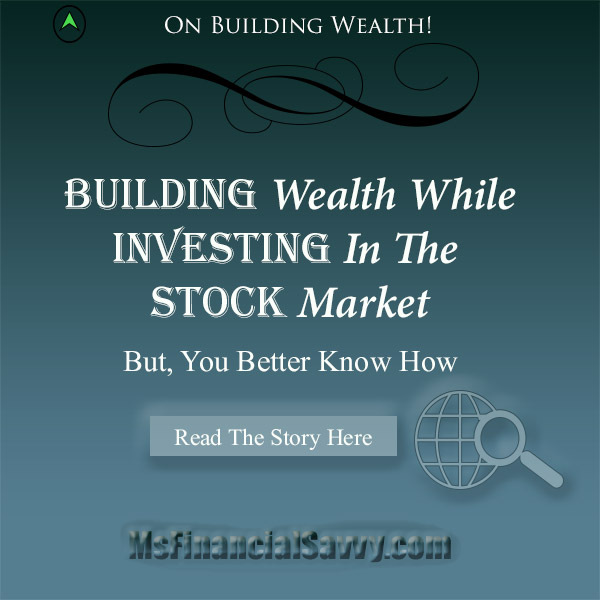 For many new or beginner investors, I speak to, building wealth while investing in the stock market appears to be a mystery. Even though there are many different types of stocks, only a few seem to be aware of this fact. I typically get the same response when I question them, and that is, aren’t all stocks high risk? The answer, of course, is no, but proving that to them, has at times been difficult. A few years ago a personal finance magazine profiled people who died and left a sizable amount of money behind in stocks. That wasn’t so unusual considering the large increases many retirement accounts saw in the previous stock market booms. What was unusual was, each of the individuals who died with tremendous amounts of money started with very small accounts. Their stories were as follows. One woman died and left twenty-two million dollars in stocks. She started investing forty years prior , with just five-thousand dollars. For most of her life, she lived modestly in an apartment, and when she died she left the money to her favorite charity, which was her lifetime goal. The next person was a gentleman profiled on the nightly news. He died and left a thirty-six million dollar stock investment account. When his neighbor was interviewed about the money he left her,(almost three-hundred thousand dollars), she was asked if she knew how much money he had when he died. She said she had no idea, and she didn’t think he did either since he visited her regularly to watch cable TV. It turned out that he did not have cable TV in his home. The authorities felt, considering his circumstances when he died, that he did not understand the value of his investments which were mainly in stocks. He did not leave a will for the remaining amount of invested money, and he lived modestly. The next story was also on network news, it was about a woman who died and left two-hundred million dollars in an investment account. She inherited a stock market account from both her mom and dad, several years prior to that, and held them in the accounts. The television reporter interviewed her neighbor in her low-income modest neighborhood, where the investor died with weeds growing around her tiny quaint home. She stated in the interview she had no idea her neighbor had any money at all. Well, the moral of the story is not that you will get rich in the stock market. But, “time is a virtue with stocks and investing.” Starting with a modest amount of money, you can end up with a substantial amount of money over time. If you add to that amount of money monthly, you can increase your investment even more. This is called dollar cost averaging. Holding onto your stock investments long-term is what is meant by, guess what? long-term investing. To invest in stocks you must do a lot of research and study. There are low-risk dividend paying stocks you can start with, but you must first understand what that means by studying. Use our Retirement Calculator to estimate how much you will need to save monthly so you can retire with an adequate monthly income. Don’t forget to ask for your social security statement every few years. It will show you the small amount you will get from social security when you retire. It will also show if you accept your social security retirement too early, you will substantially reduce your lifetime monthly payout. You can get a social security statement from www.ssa.gov, or call your local office. For most Americans, you will notice that the amount you will get for social security retirement will not be enough to live a dignified life. You must have a supplemental income. Because you cannot depend on Social Security, the government wants you to treat it as a supplement to your retirement. In most cases it will not be enough to live off for 15, 20, or 30 years. Most Americans cannot live on the social security payments they receive now. Recent media reports have shown that elderly women are returning to the workforce, because well, guess what? Not enough retirement money. Many are divorced or widowed and never felt they would have to worry about divorce, widowhood or money in their old age. Don’t get caught in this trap! 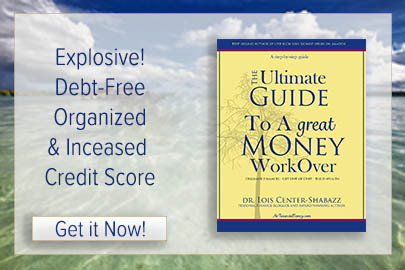 Plan for your financial future now. Study the information in MsFinancialSavvy.com, return to our website daily to use my ebooks and articles on investing, budgeting, and savings. 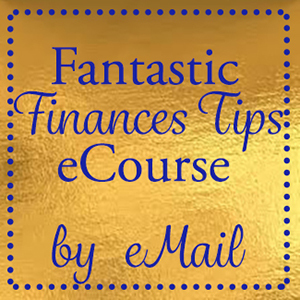 Start with my Easy Budget Planner to get your finances where they should be. Don’t be afraid of the stock market or other investments long term to supplement your retirement, but do your homework.